Yay! Thanks for the shout out, such a beautiful gallery of projects! 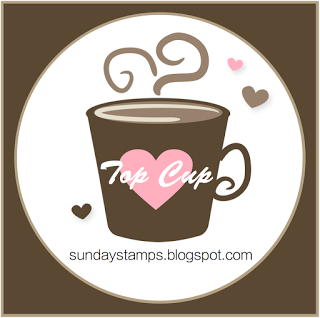 Thanks for choosing my card to be in the top cups! What an honor!